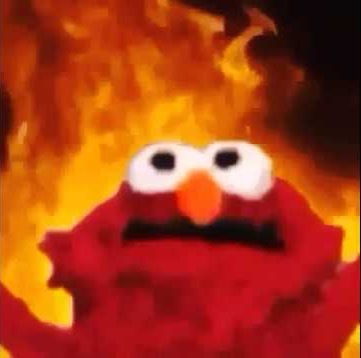 The keto flame wars. They never really seem to end, do they? Last week, I broached the topic of how vitriolic we can get within our little keto camps, and tried to clear up some of the confusion for the average person- that’s likely just trying to figure out what’s the best thing to do for his or her own body and getting lost in all the uproar- by giving a general overview of the three main approaches to the Ketogenic protocol. 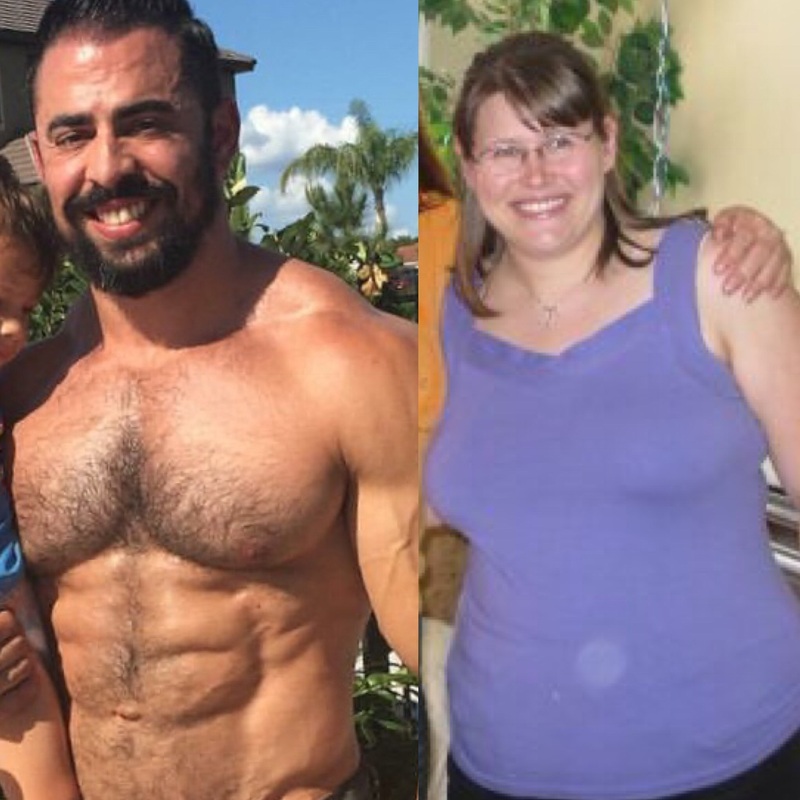 Each way of “doing” keto has certain audiences in mind, and we do others a disservice by insisting that our way is the only way, but to make the point more clearly, I present to you a study of two different bodies, in pictures. This is my good friend, and our Ketogenic Athlete podcast cohost, Danny Vega. As you can clearly see, in addition to being a stoicism advocate and an all-around nice guy, Danny is a fricking beast. If you chat with him, or follow his KetoCounterculture Facebook page or Instagram account, you will quickly find that Danny is extremely adventurous in his Ketogenic lifestyle. If there is a protocol or new theory to experiment with, he has tried or is trying it. Currently, I believe he is carnivore keto (i.e., meat and fat only, no non-animal products), with an emphasis on experimenting with higher protein ratios. So far, it looks like the higher protein protocols are working out really well for him, although it should be noted that pretty much everything Danny tries works out fairly well for him. Some better than others, but as far as I am aware, he’s pretty much never tried a form of keto and put on a ton of body fat. Now let’s compare Danny to someone else. This is me, your humble author and editor. Now, I’m not a blob or anything, but I’m also not Danny. I’m running three days a week and lifting weights on off days to try and lean out as well as add some muscle, but I’m not even remotely as physically fit as Danny. I’m a fairly curious person, and so I’ve run some interesting experiments of my own. Unfortunately I’ve not had nearly as many of the positives results Danny has seen. 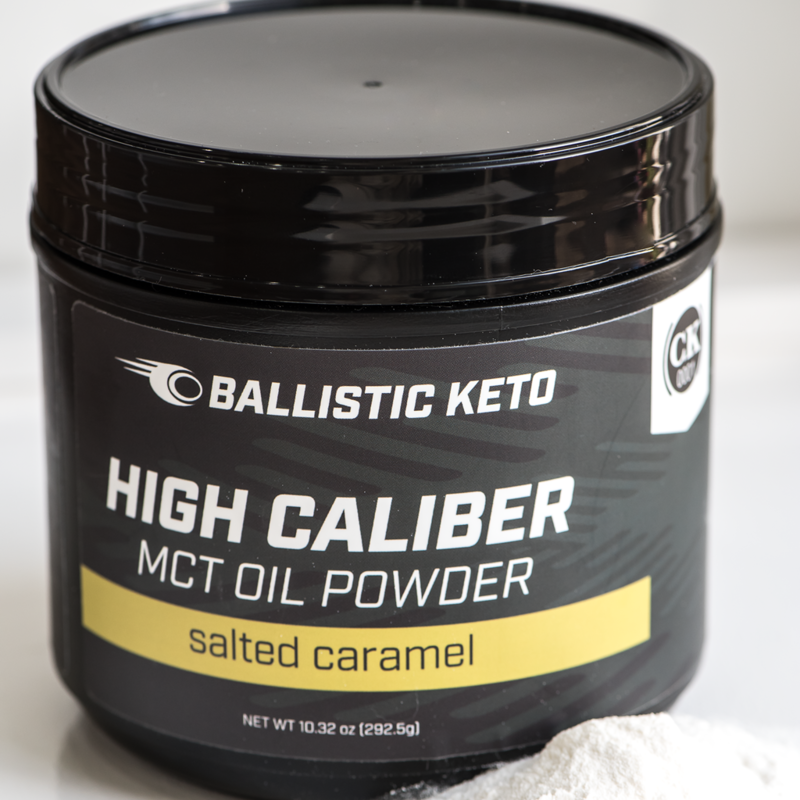 When it comes to keto, high protein flat-out does not work for me. At all. Trust me, I’ve tried. Eating over about 80-85 grams of protein in a day makes me physically ill. And the more my diet relies on meat, the more I get some crazy digestion happening. Not pain, as long as I keep the protein moderate. I can simply physically feel my stomach working, and it’s working so hard that it’s audible. Even hubby notices it. I did have luck with carnivore, as long as I kept my grams of protein within a moderate range for my body, and was diligent about eating a lot of animal fats to make up the caloric differences. But I have never had luck with cutting dietary fat or caloric intake. In fact, every time I’ve tried “cutting” (fat, and/or calories in general) I’ve gained visibly noticeable fat in my belly. I’ve had the same negative results with any consistent increase in protein outside of the very moderate protein range of about 56-76 g per day. To lose weight, and to maintain my losses, I am currently eating and have regularly eaten well over 2000 calories a day (right now I’m averaging around 2300), and usually over 75% of that is in dietary fat (current average is around 200 g per day). So, what the heck is the difference? Why is it that Danny can eat copious amounts of meat and thrive, while I must maintain a fairly delicate balance of keeping my protein in that sweet spot (right at the top end of my range without going over) and making up the difference in energy needs by piling on the butter? This is both Danny and me, pre-keto. Might the disparity be a wee bit more apparent now? The bottom line here is that Danny is a bonafide athlete. 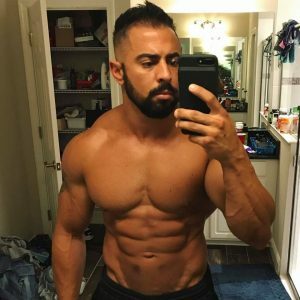 He was ripped before he began keto, has a ridiculously efficient metabolism, and I don’t think the man has ever been actually fat a day in his life. He also spends something like three hours a day in the gym. I, on the other hand, am a housewife. I homeschool my kids, which requires a lot of sitting at the table with them, which translates into a pretty sedentary lifestyle. Even before I became your humble correspondent here at Ketovangelist, what I did with my days entailed a lot of sitting and reading (which is still, and forever will be, my favorite pastime). While I am currently more athletic than I’ve ever been in my life, let’s be real here: I do not foresee a day in my future wherein I have either the time or the inclination to spend three hours a day in a gym lifting weights. My passion is books, and devoting that much time to my physical fitness cuts too far into my reading, and I’m not willing to give that up, pretty much ever. It just is what it is. While I’m being real, get a good look at that gut I’ve got going on in my before picture. I think it’s obvious to anyone with working eyeballs and some sense that I had some degree of insulin resistance. But if the picture isn’t enough for you to be confident in that assumption, consider my diet history. I was perfectly capable of sticking to a diet. In fact, I did so multiple times, for six months to a year at a time. And I gained weight on pretty much all of them. I might lose some initial weight as my body shed some water and bloat, but inevitably the regain would start no matter how hard I exercised or how far back I cut my calories. I actually gained weight eating 1200 calories a day. That’s how out of whack my metabolism was for a long time. 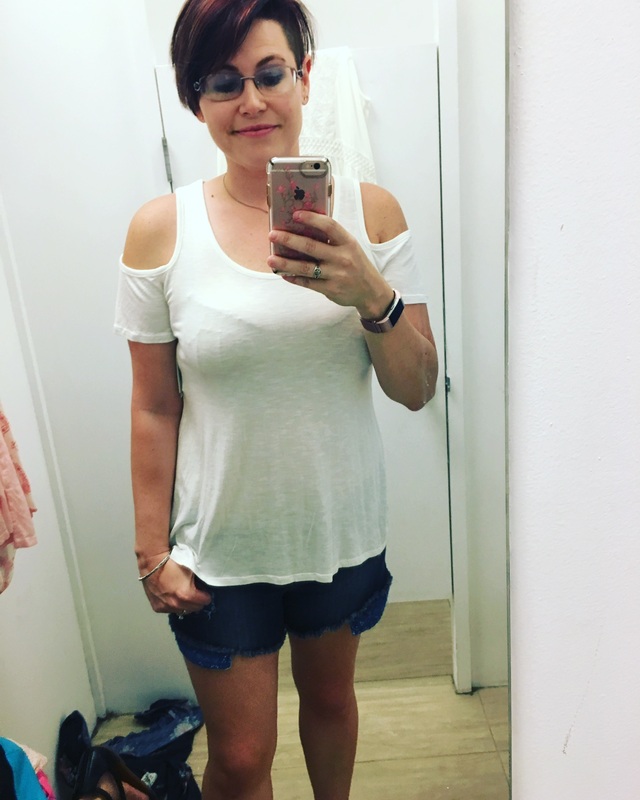 People certainly can and do lose weight or gain muscle on other keto approaches. Absolutely they do. But we must keep in mind the ultimate question: Who is it working for? In today’s picture study, we see a man who is clearly having success with higher protein varieties of keto. But what about the housewife, like me, who doesn’t have time to spend three hours a day in the gym? What about the man with the deskjob and diabetes? What about the people who have so damaged their metabolisms that they gain weight when they cut calories? Or have inflammatory disorders? Or have a medical condition and need to keep their ketones extremely high to keep it under control? This is the problem with the keto flame wars, and the my-way-or-the-highway/ “if you don’t keto like I do, you’re a moron” attitude. I am not you are not Danny. We are all different. This is the thing I want to impress upon people the most. We all have different bodies, and what works for one doesn’t necessarily work for another. We here at Ketovangelist promote one specific approach to keto because we believe this approach to be suitable for the widest range of people. But we have also always advocated experimentation, tweaking, and generally finding what’s right for you. Do yourself a favor, and don’t engage in the flame wars. It’s not worth your time and effort to convince someone else that your way is the only right way. And if anyone is telling you that you absolutely must change what’s working for your body or else you’re a butter-chugging poopy head (or whatever other epithets get thrown around the ketosphere), disengage from that mess, keto on the way your body craves, and stay awesome.